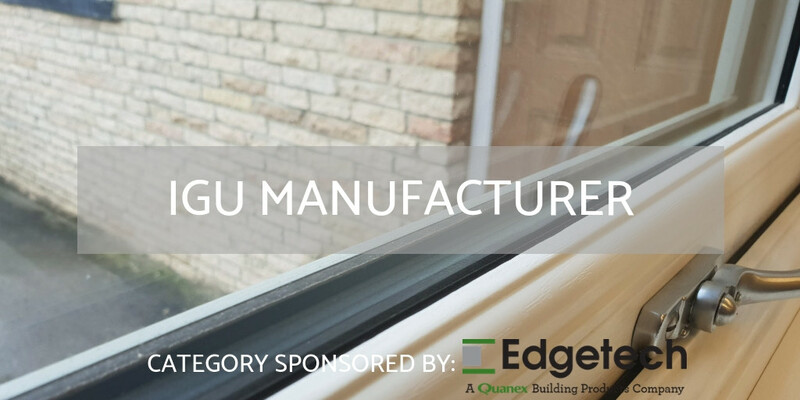 It’s hard to underestimate the importance the IGU sector plays to the wider UK fenestration market. They have been one of the main drivers of improvements in energy efficiency. They supply huge numbers of companies in our industry, and are perhaps one of the most well connected sub-sectors of the industry. A vital cog in the machinery that is UK fenestration. Nominating in this category is simple: your nominated company must be a UK based manufacturer of insulated glass units. Companies of all sizes are welcome.